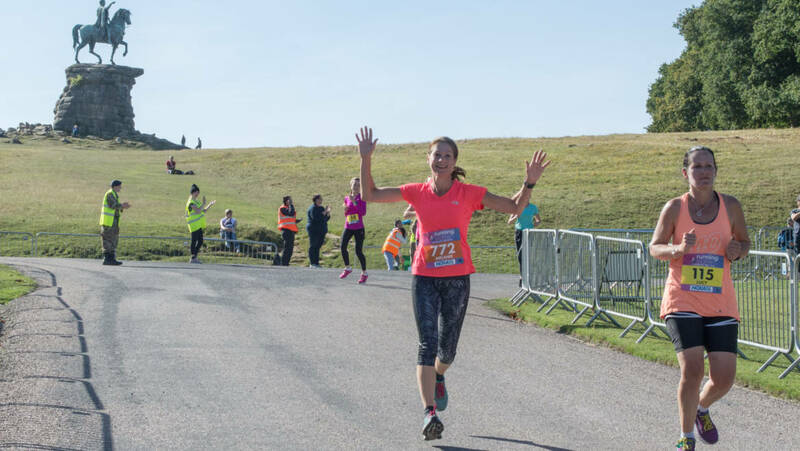 Make 2019 the year you run a 10K PB – here’s how! 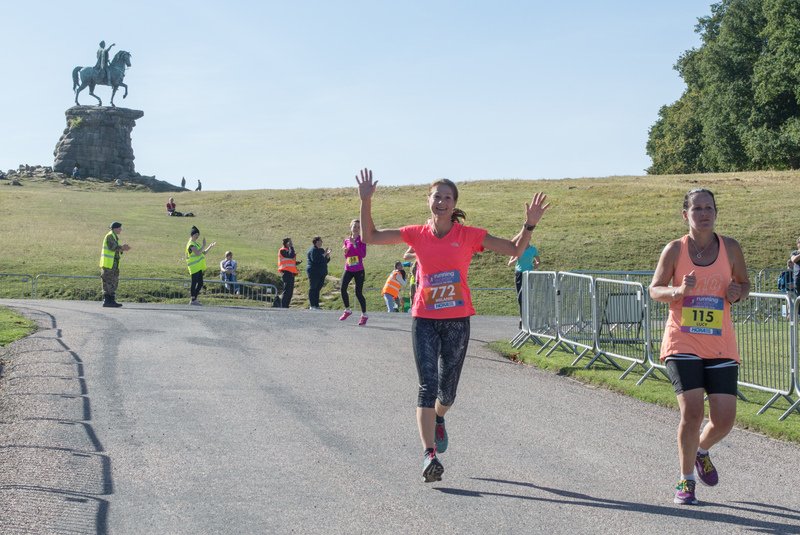 The Windsor Women’s 10K is on Saturday 28th September this year, and we’re getting ready to welcome hundreds of you to the beautiful setting of Windsor Great Park. It’s your opportunity to run a fast 10K – or even a PB – if that’s the goal. Running your fastest ever 10K needs planning. Here’s how to do it. 10K is a great running distance. You can make it as challenging as you want. You can get round to tick the distance off. Or you can pace yourself steadily to run an even race. This article is for you if the goal is a fast 10K or even a PB. Running a fast 10K isn’t as simple as hammering the distance as hard as you can. If you set off too fast, too soon, you risk hitting the halfway point with wobbly legs and lungs burning! But if you start too slowly, you won’t have enough distance left to pick up the pace and get that PB. If you want to run a faster 10K, you need to cover all the aspects of training. Trotting out the same distances at the same pace won’t cut it. Your 10K training will need to include longer runs, threshold runs, speed work, and race pace running. These runs are done at a pace which feels uncomfortable, but which you can hold for 10K. Threshold runs definitely shouldn’t feel easy, but the pace shouldn’t be so fast that you need to back off after a few minutes. It will take mental focus to maintain your threshold pace for several miles. Think 80% of your maximum pace. Introduce threshold running by doing 2-3 short sections (800m or so) during your runs. Build to longer sections of a mile, and then finally do 20-40 minute runs at this threshold pace. Always include a warm up and cool down section. Speed work is crucial if you want to run a faster 10K race. There are various types of speed work you can use. All of them mean running significantly faster than your 10K race pace. Think sprints, controlled treadmill work, hill reps, and track sessions. Speed work should be done as close to your max effort as possible (90% +). Make sure you take enough recovery time between efforts. The goal is to give your all whilst you are working hard. Try running 6 x 1 minute at your top speed, and then jog or walk for 2-3 minutes between each sprint. You need to get used to what your PB race pace feels like. Race pace training builds physical and mental tolerance for the speed, intensity, and duration you wish to run at. Race pace training should be done for long intervals (such as 6 x 1000m efforts, with 2 minutes recovery between). To calculate your pace, simply work backwards from your goal finish time. For example, if you want to run a 45 minute 10K, those 1000m efforts should take 4:30 each. The fast paced efforts of a pace training sessions should add up to 10K total. Expect race pace work to feel hard – about 80-85% of your max. To run your fastest ever 10K, you need to train differently. But this doesn’t mean making huge changes, or altering your entire approach overnight. Small changes can make a significant difference. Add one extra effort to your speed work or race pace sessions. Shorten your recovery periods by 15 seconds. Join a running club, or train with someone fractionally faster than you. Push slightly outside your comfort zone, and the rewards will come!